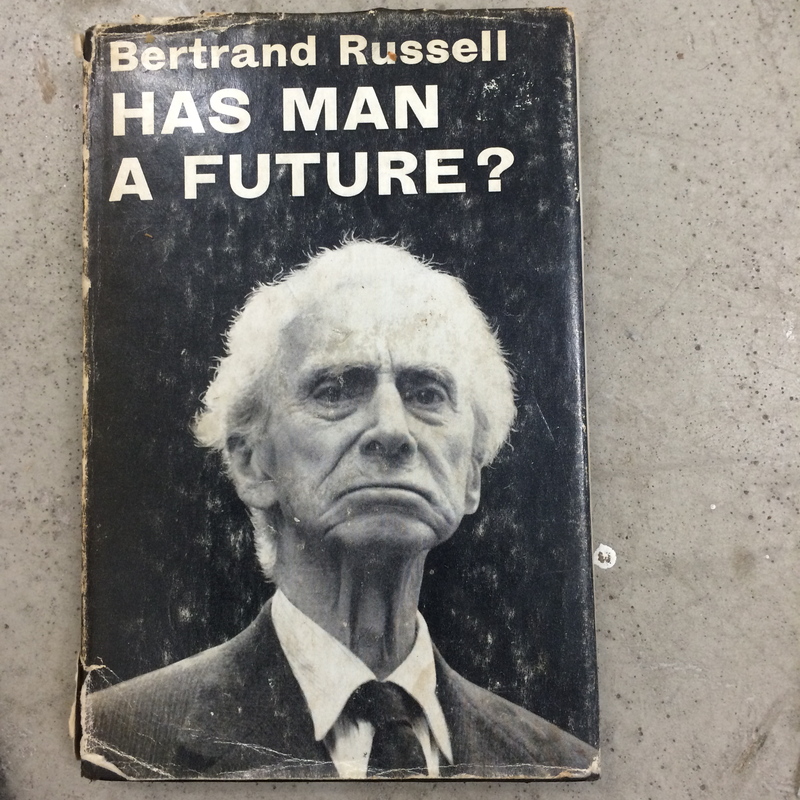 Man alone, Lord Russell, no, does not have a future. There is the potential for humAN, fe<m>ALE kind, to secure a shift in consciousness. 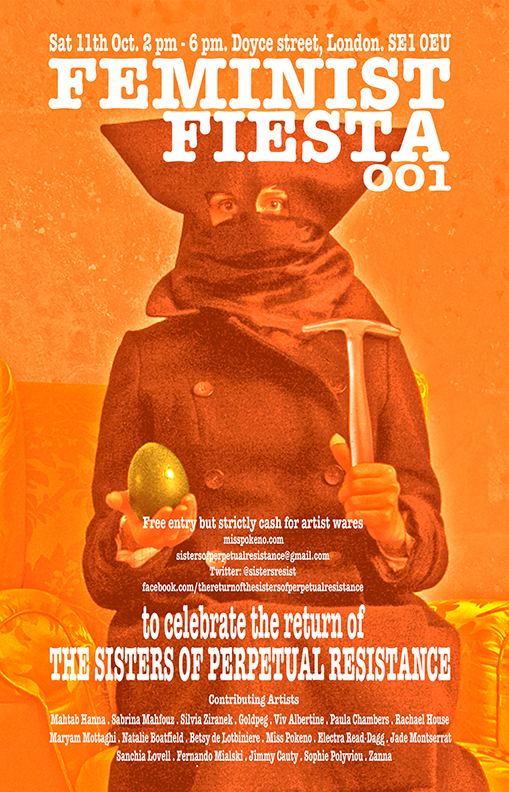 Championing this are The Sisters of Perpetual Resistance who are coming together this Saturday 11th Oct for Feminist Fiesta #001 Back to Russell (more on him, his influence and my occupation with his lifetime achievements and prophetic insights in November, when I have much to reveal…. ), and dismissing the spectacularly standard title, Has Man A Future?, as mere convenience for a man writing in the 1960s, he redeems himself in terms of gender bias by looking universally, suggesting that Man does NOT have a future if MAN alone continues running roughshod, to put it mildly.